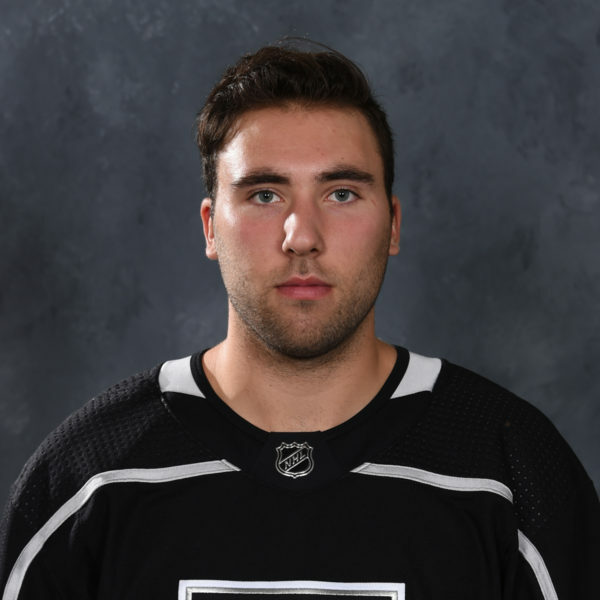 The Ontario Reign are back in action tomorrow for the first time since their largest defeat of the season, a 7-0 final at the helm of the Bakersfield Condors on Saturday. 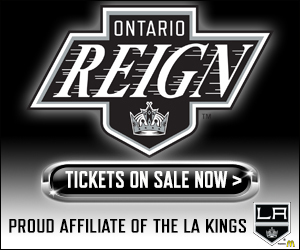 And wouldn’t you know it, Bakersfield will be the Reign’s opponent as they return to home ice tomorrow evening in Ontario. 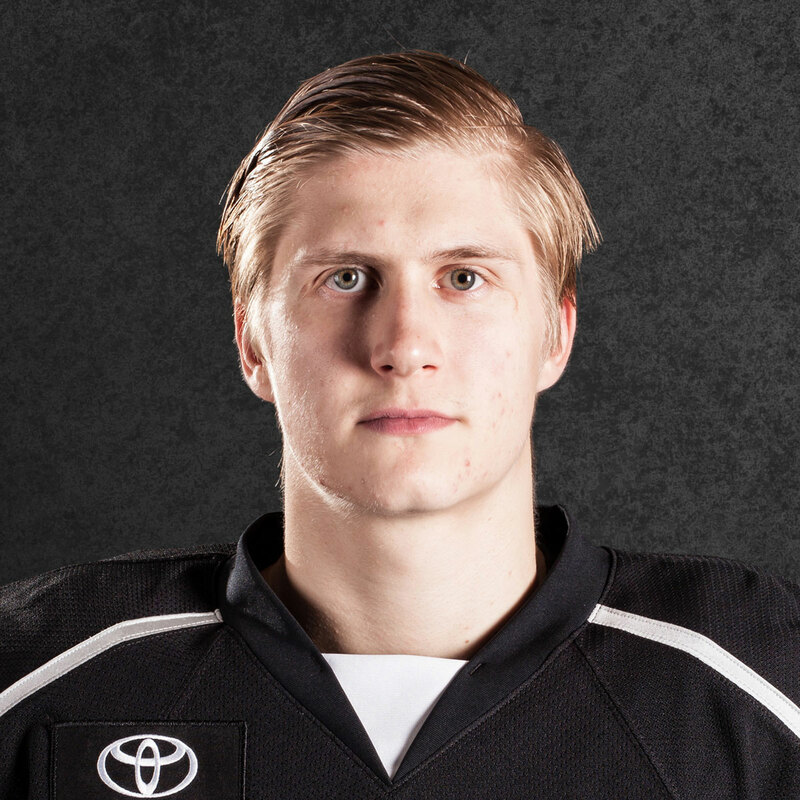 After the defeat, defenseman Alex Lintuniemi was adamant that the Reign needed to show something in the return meeting on Friday at home. Head Coach Mike Stothers felt his group would “respond positively”, as he noted they have always have. 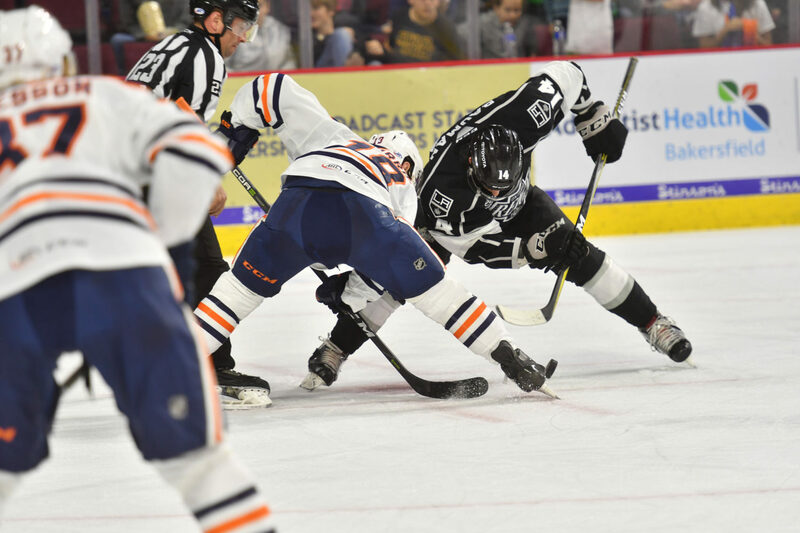 Rebounding, however, against the Condors will be no easy task – Bakersfield ended a 17-game winning streak on March 1, and since that 1-0 loss to Iowa, has essentially picked up right where it left off with points from five of the following six games. 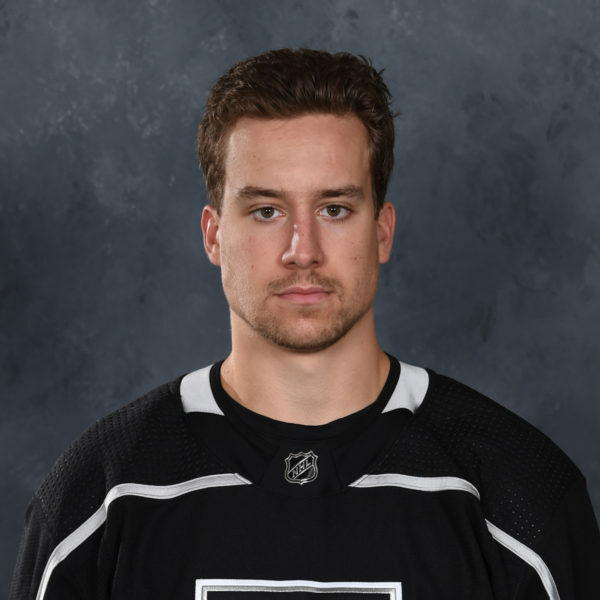 The Reign, however, will look to do just that, with the sentiment being that the team knows there needs to be a better performance on home ice. While the Reign have fared better at home than on the road overall, Bakersfield has had their number with a perfect 4-0-0 mark in Ontario this season, with just tomorrow’s contest remaining. The Reign are 1-1-1 at Rabobank Arena, but that middle 1 is the most recent, stemming from the blowout Condors victory. After a loss like that, do you study it, review it, analyze it? Or do you put it right in the rear-view mirror? The answer incorporates a little bit of both. Bauman echoed those sentiments, noting that while you can’t just forget about that loss, as there are lots of learning points from Saturday’s game, you also don’t want to dwell on the past. On to today’s skate – Here’s how the Reign lined up for their final practice before tomorrow’s meeting at the CBBA. No word yet on tomorrow’s starting netminder, but we should get a good sense after tomorrow morning’s pre-game skate. While he skated in net for most of practice, Peter Budaj looked like hew could be a formidable option skating out as well. This was one of many one-timers he fired, on net, towards the end of today’s skate. Reign and Condors, tomorrow evening at 7 PM in Ontario. I want to be one of those guys who’s always hard to play against, plays really physical. Obviously, I’m a bigger guy, so I’ve got to use that to my advantage. This is my first year here, playing pro, it’s tough to adjust to the speed at first and obviously playing against bigger, stronger guys that are a lot older than me. It takes a little bit of adjustment time, but that’s definitely something I want to add to my game. Being hard to play against and I’m definitely looking to do that. 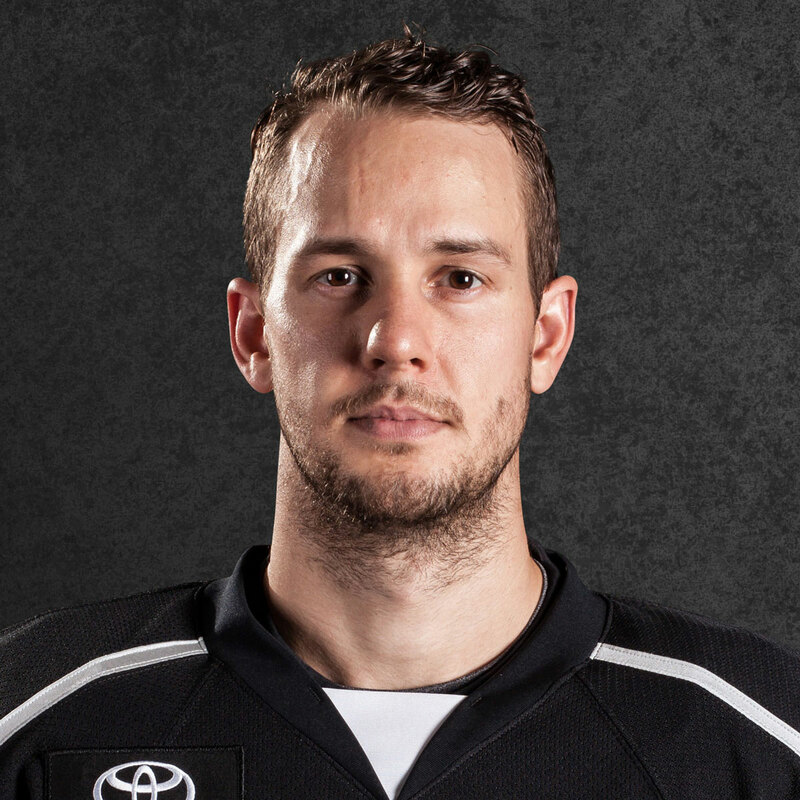 If you look at our d-core, there’s not a lot of AHL experience there, with a lot of guys getting called up and some serious injuries as well. I think it gives us a lot of opportunity, some younger guys, some guys getting called up on PTO’s and stuff like that. I think we’re just trying to play our hardest, but it’s a healthy competition. We’re going to try and push each other, but at the same time, it’s a good opportunity for us to get some playing time. He’s a great player. We had a lot of fun at school together and he’s a skilled player, he skates really well and I think he can bring a lot to this team. He can quarterback a power play if he needs to and I think he’s just going to get more and more comfortable, the more games he plays, and you’re going to see the kind of player he is. It’s definitely been an up and down season, not just for me but for us as a team. I’m just trying to improve every day. It’s my rookie season, so I’m just trying to stay positive and get better every day.